The K-Force Light ABS BB386EVO road crankset features hollow carbon fiber arms for incredible stiffness and minimal weight. The adaptable BB386EVO 30mm spindle will fit a wide variety of frames with a broad range of BB standards. SL-K Light ABS BB386EVO road crankset features hollow carbon fiber arms for amazing stiffness and low weight. The adaptable BB386 EVO 30mm spindle will fit a wide variety of frames with a range of BB standards. SL-K Light ABS ABS BB386 EVO uses FSA’s Asymmetric Bolt Standard, with four bolts. Choose from 53/39, 52/36, 50/34, or 46/36 gearing options. The unidirectional carbon finish, updated graphics, and concealed chainring bolts make the SL-K crankset look as fast as it is stiff. Aerodynamic crankset, ultra light and rigid. 100% carbon monobloc construction. 3 sizes available: Size 1: (155/157.5/160mm) - Size 2: (162.5/165/167.5mm) -Size 3 (170/172.5/175mm). Compatible with 110 and 130mm bolt patterns: double and compact. Ultralight and rigid, compatible with all pedals. Adjustable arm length 170/172.5/175mm. 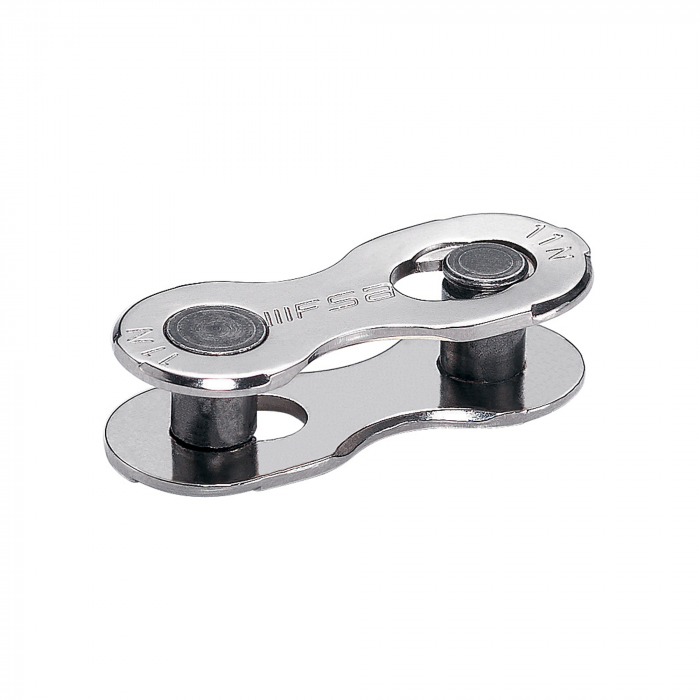 Compatible with 110 and 130mm bolt patterns: double and compact. 10 or 11 speed compatible crankset. Design and stiffness adapted to ZED2 and ZED3 cranksets. Ultralight. Smooth, rapid and precise gear changes. 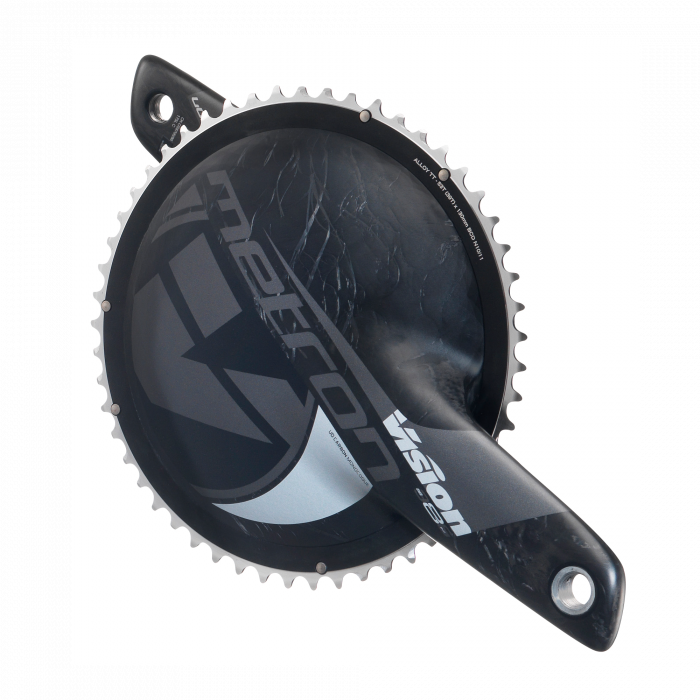 The K-Force Light chain is FSA’s premium offering for 10 and 11 speed systems. Whether you’re on the road or hitting the trail, you’ll certainly appreciate all the technology this chain offers. Developed entirely by CyclingCeramic, the oversized roller screed is the ultimate asset in the quest for performance. Our oversized carbon cage system for shimano combines two 16-tooth aluminum derailleur wheels machined in France. The cage is made of carbon UD coupled with titanium screws. 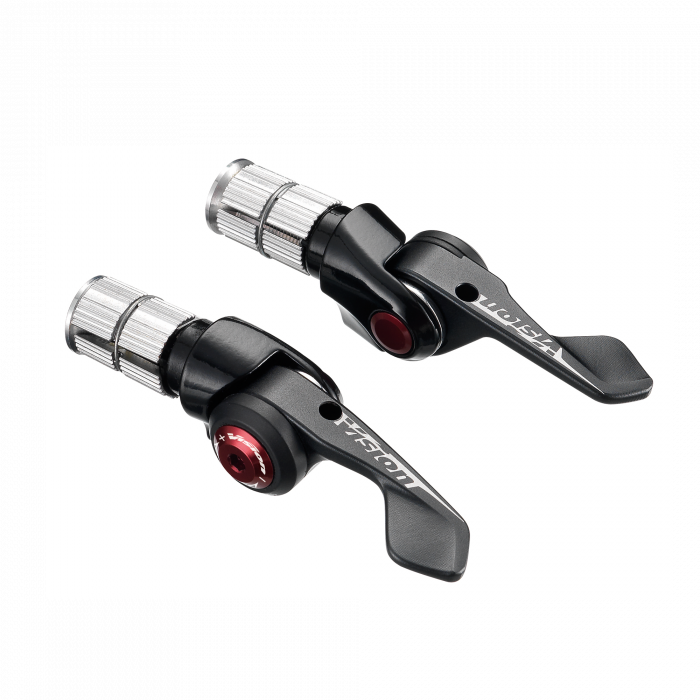 Compatible with Ultegra series 8000 and Dura Ace 9100/9150, mechanical and DI2. Our oversized cage system for mechanical Sram combines two 16-tooth aluminum derailleur wheels machined in France. The cage is made of carbon UD coupled with titanium screws. Compatible with Sram Rival / Force / Red and Apex groups only. Our oversized carbon cage system for shimano combines two 16-tooth aluminum derailleur wheels machined in France. The cage is made of carbon UD coupled with titanium screws. Compatible with Ultegra (6700/6770/6800/6870) and Dura Ace (7900/7970/9000/9070), mechanical and DI2, 10 and 11 speed groups. Our oversized cage system for Sram ETAP combines two 16-tooth derailleur wheels made of machined aluminum in France. The cage is made of carbon UD coupled with titanium screws. 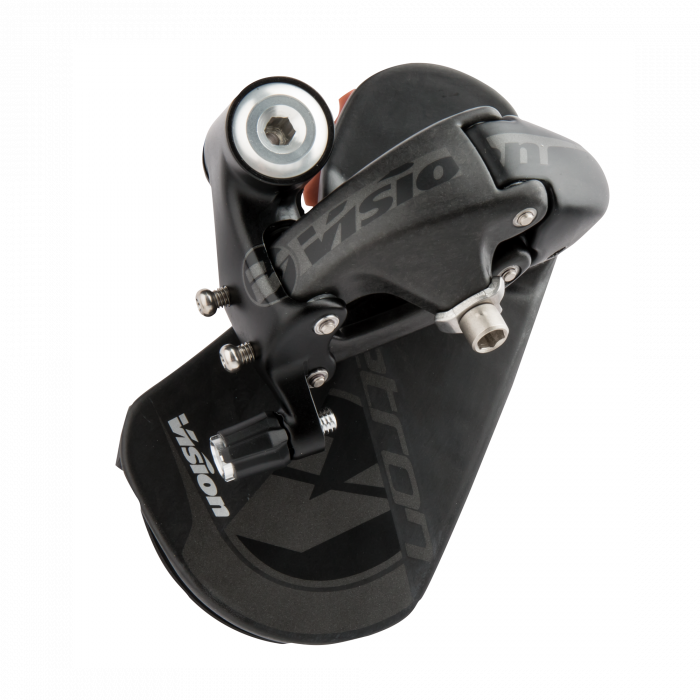 Compatible with Sram ETAP groups only.